No introductions needed for one of the most beautiful beaches in the world. 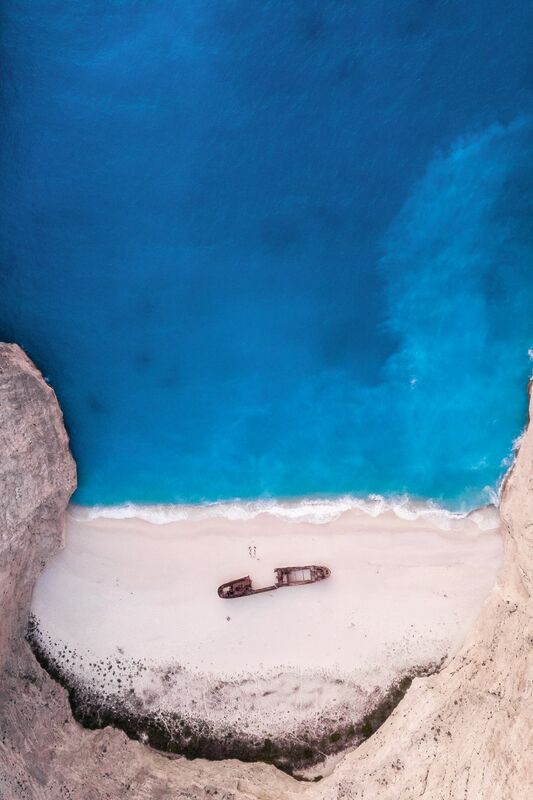 Navagio Beach at the island of Zakynthos, Greece shot from above on July 29, 2018. Date Uploaded: Nov. 24, 2018, 2:22 a.m.